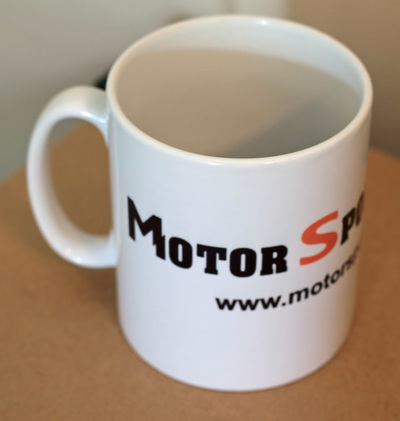 Setting lap times around the UK's Motor Sport venues. 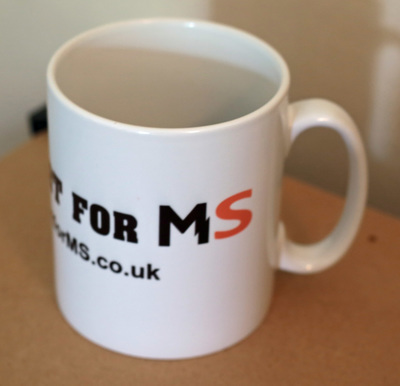 Raising money for the MS Society. I've teamed up with Noel Wilson to help raise money for the MS Society. So if you would like to buy a Motorsport for MS branded mug please hit the button below!